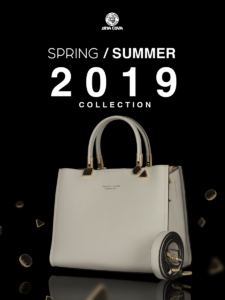 SINA COVA is launching the Spring/Summer 2019 Collection, exclusively for women. The collection is paired with the best cow leather across a range of colourful and wearable styles. The collection will be available soon in Italy, Germany, Kazakhstan, Japan, Korea, China and Vietnam and on www.sinacova.it!